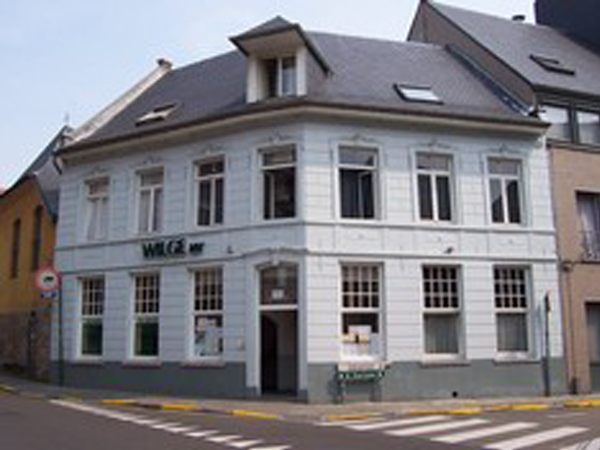 Wilgimmo bvba is a multifunctional and dynamic real estate office, specialised in student accommodation in Leuven and Brussels. Wilgimmo provides all real estate management, sale and rental services. Wilgimmo bvba is active in practically all real estate sectors. Looking for someone to manage your block of flats? Looking for a student room or studio in Leuven? Need advice in case of damage or looking for a plot of land or a turnkey project? In short, you have a question about real estate services? Wilgimmo bvba provides advice and has the necessary experience and expertise. Looking for student accommodation in Leuven? 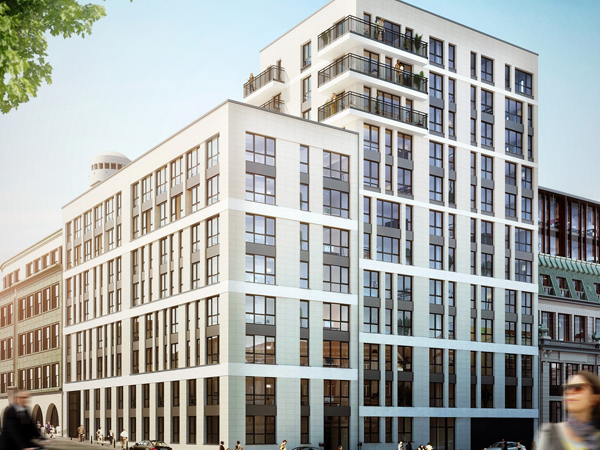 Check out our student residences in Belgium's most famous student city. Looking for a student house in the centre of Brussels? Check out the possibilities right here.